From 6-9 September 2018, the NECE network (Networking European Citizenship Education) will hold its annual conference under the title New Brave Worlds?! The Future of Democracy and Citizenship Education, at La Friche la Belle de Mai in Marseille. In order to prepare the annual NECE conference, the German National Agency and its international partners organised a local workshop on 16-17 May in Marseille. The purpose of the preparatory workshop was to discuss political and social developments in Europe, with a special focus on France, and the Marseille region, and the question how they shape the general conditions of cultural and citizenship education. Local organisations involved in the fields of education, citizenship and culture were invited to the preparatory workshop to discuss their actions in the region. The state of civic education in Europe and France, especially in the Southern region, and the exchange of good practices were discussed at the workshop. These exchanges and their results have been integrated into the program of the NECE 2018 conference. The conference is open to citizenship trainers, activists and students from Europe and North Africa, as well as the citizens of Marseille, civil society organisations and educators. Subscribe to the NECE Newsletter! 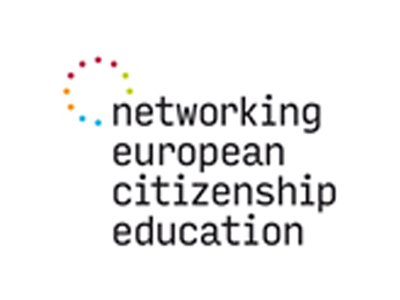 * The NECE – Networking European Citizenship Education platform, is a citizenship training initiative which was initiated by the Federal Agency for Civic Education, with seven partners for ten years now. It’s a transnational and plural (non-institutionalised) open community that brings together professionals (from institutional, non-institutional and informal education) working on citizenship education (CE) in Europe and associated countries. It offers a forum for debates on an equal footing, and for exchanges of knowledge and experiences. NECE identifies important political and societal trends in CT, and develops responses to translate them into practice. NECE is a body which promotes the CT at the national, European and international levels. ← Last step for “Interculturality & Mobility” in Cyprus!